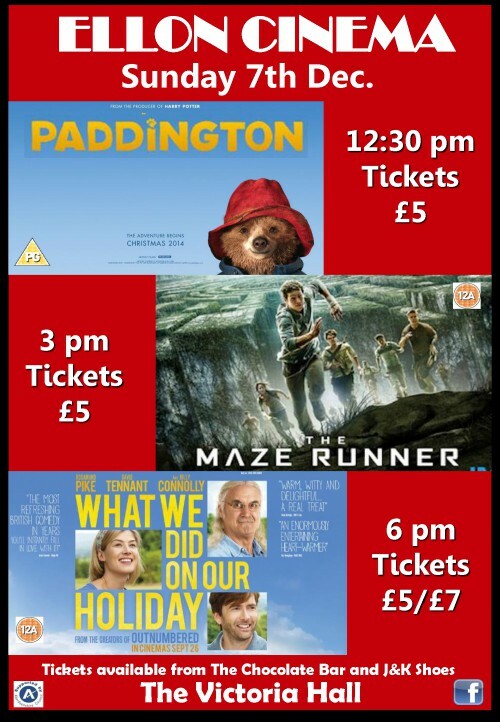 The Ellon community cinema is on in the Victoria Hall, Ellon on 13 August. 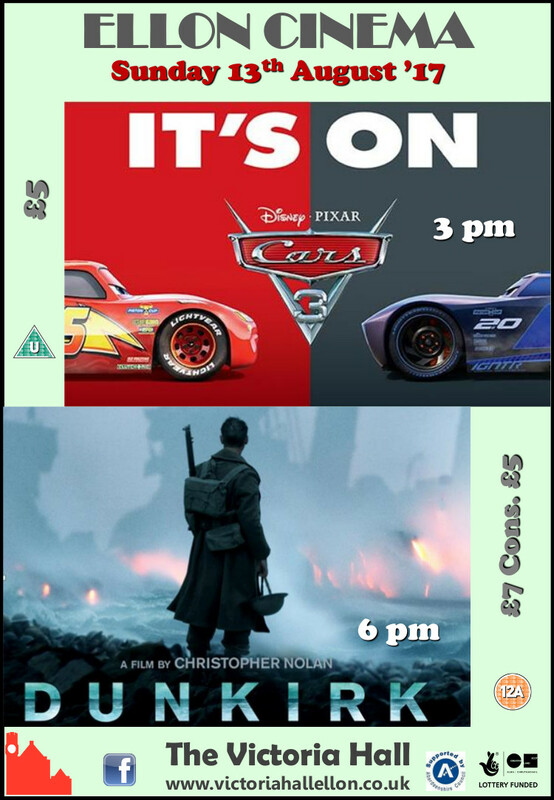 Cars 3 for the kids amongst us and the BlockBuster Dunkirk. 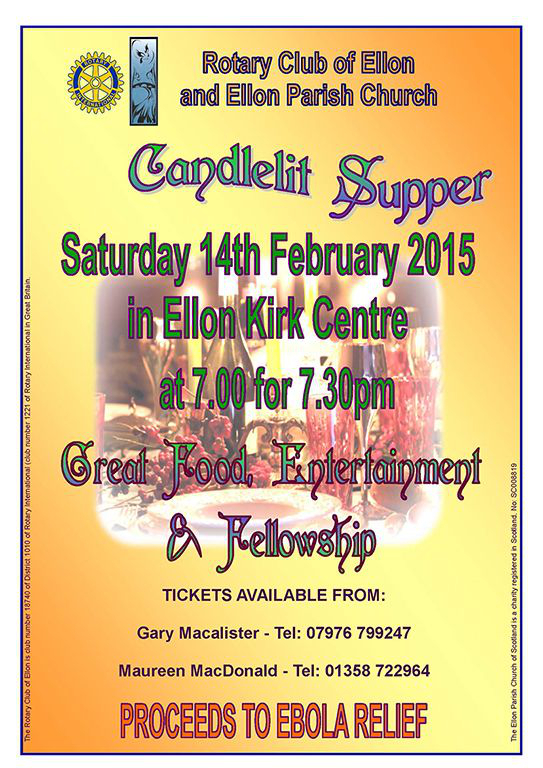 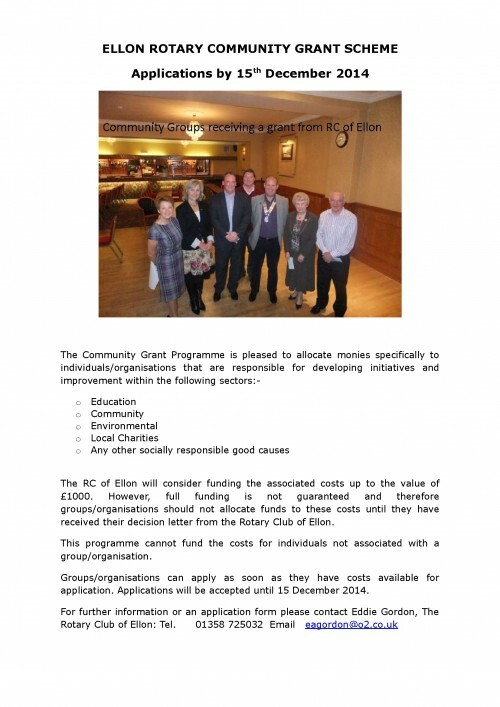 Enjoy a different cinema experience and support the community hall in Ellon.